Biotechnology Calendar, Inc. organizes over 60 annual life science events on campuses where universities are well funded and regularly engage in groundbreaking research, just like at Mt. Sinai. Mt. Sinai received 503 awards worth over $257 from the National Institutes of Health in 2015. Mt. Sinai also received over $200 million in annual NIH funding for projects at the Ronald M. Loeb Center for Alzheimer’s Disease. 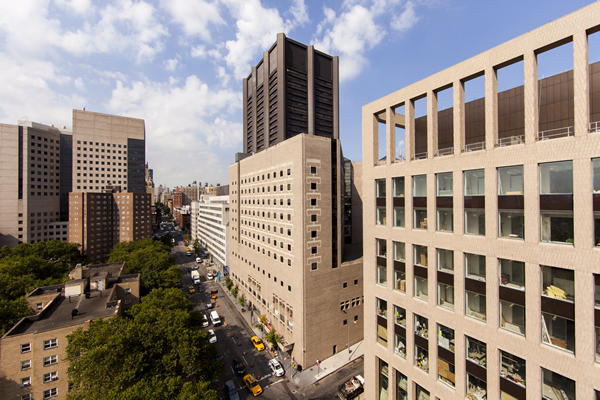 U.S. News & World Report ranks The Mount Sinai Hospital among the top hospitals nationwide, and is top 10 in the following specialties: Geriatrics (#3), Cardiology and Heart Surgery (#7), and Gastroenterology (#8). Mt. Sinai is home to over 6,200 physicians, clinicians, researchers, and other life science professionals. This life science event, hosted by Biotechnology Calendar, Inc., puts vendors in direct contact with these decision-making life scientists and other faculty from various departments - who have the power and financing to purchase new supplies for 2016. With so much annual research funding and various active research departments, Mt. Sinai is a great venue for the sale of biotech and lab supplies. That's why the next BioResearch Product Faire™ event will be held on March 23rd, 2016 at Mount Sinai School of Medicine. This event is popular with vendors and researchers alike, so early registration is the best way to reserve your space and get the most value for your marketing dollar. 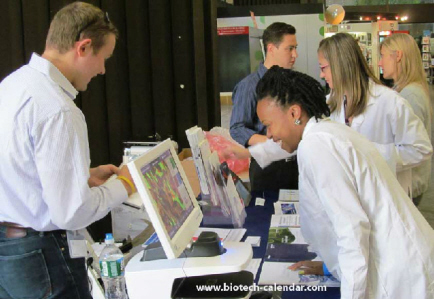 Biotechnology Calendar, Inc. invites all lab suppliers to network with researchers, lab managers and purchasing agents at our Mount Sinai BioResearch Product Faire™ event on March 23th, 2016. Last year, this BioResearch Product Faire™ attracted over 200 decision-making attendees from 12 research buildings and 43 on-campus departments, including 76 purchasing agents, professors and post docs, and 35 lab managers. If you are interested in gaining quality leads at a leading life science marketing event at Mount Sinai, we encourage you attend this popular annual event. For more information about the Mount Sinai BioResearch Product Faire™, or to view more funding statistics for Mount Sinai School of Medicine, click on the button below.